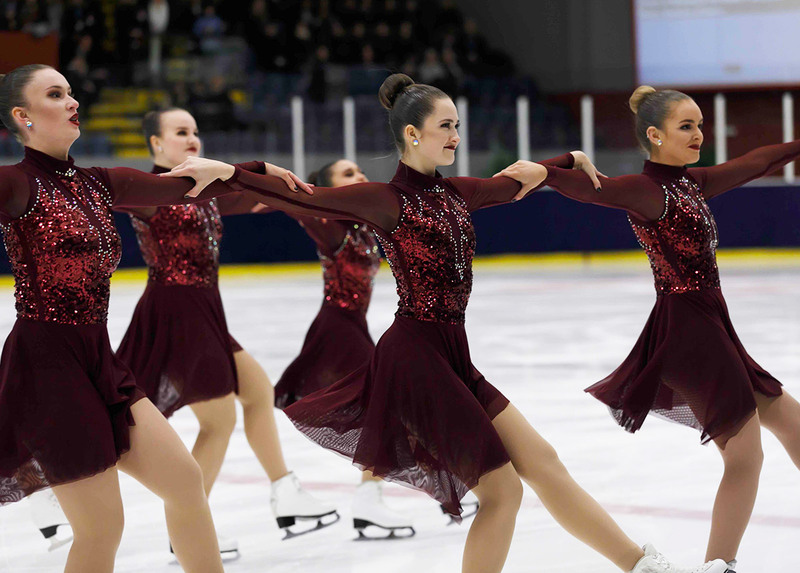 On Friday evening, Novices Advanced and Mixed Age teams presented their free program. 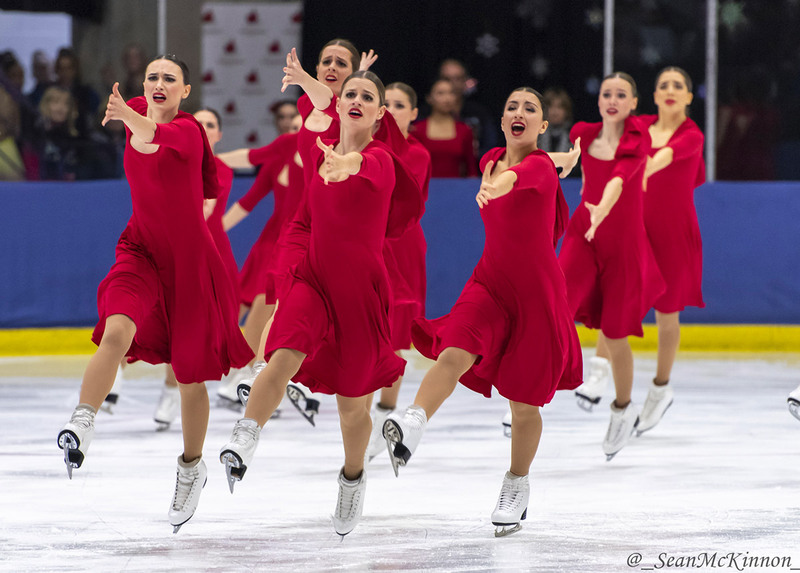 Junior and Senior divisions skated their short. This is what you have to know after this first day of competition! 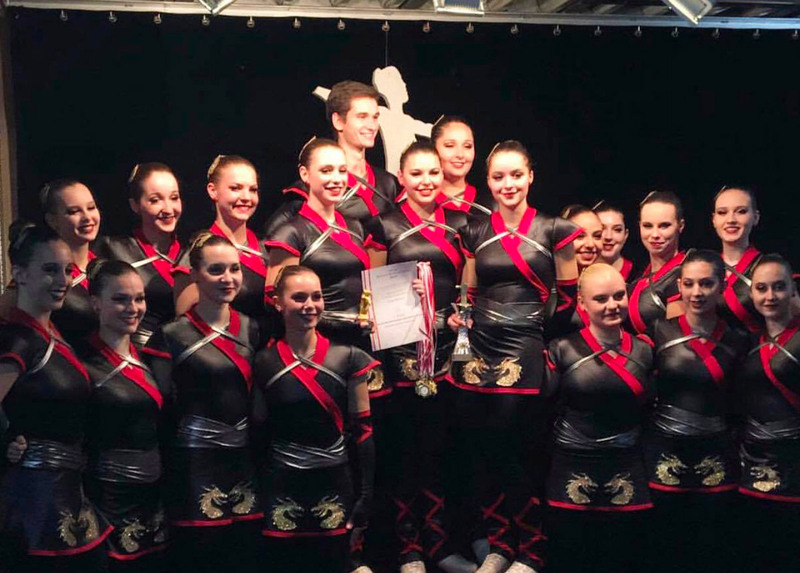 Last weekend, the German teams competed at their national championships in Frankfurt am Main. 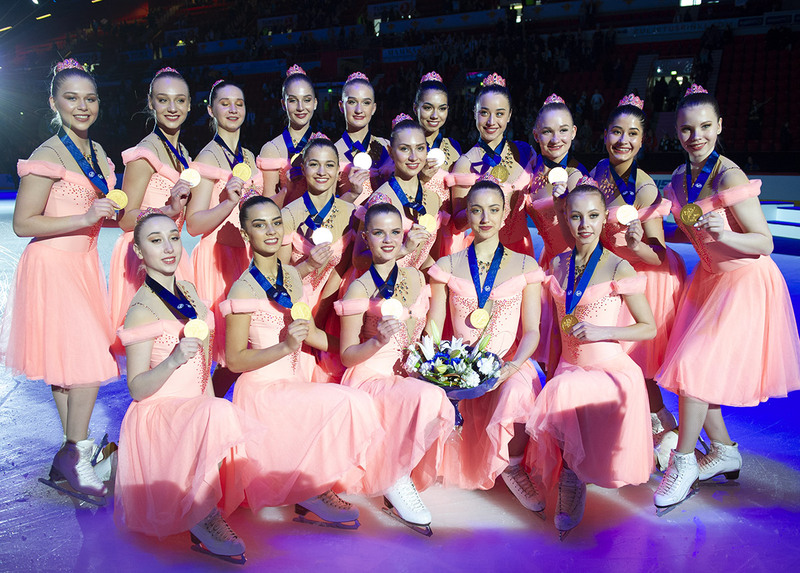 In Senior and Junior divisions, Team Berlin took once again the gold medal. Skating Graces did the best score in Novices. The German capital hosted Friday afternoon the first competitions. 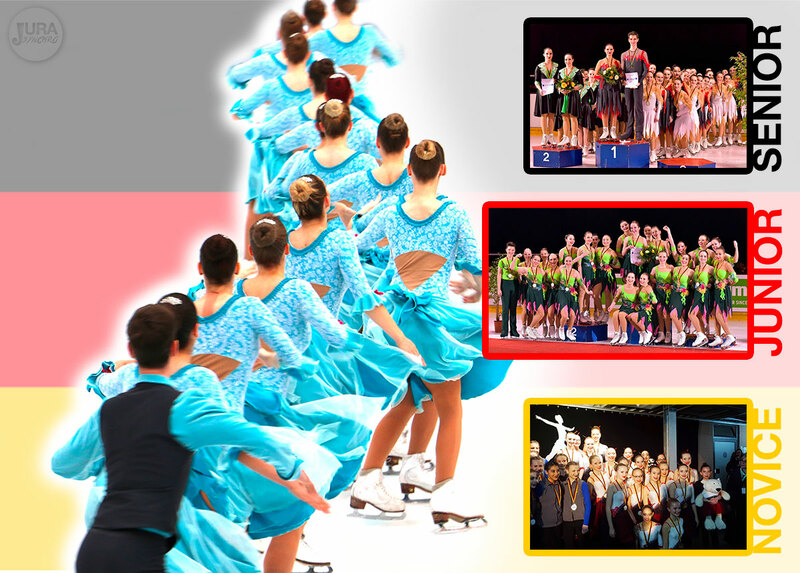 Novices and Mixed Age teams present their free program in the Sportforum Berlin Hohenschönhausen. Erika-Heß-Eisstadion in Berlin hosted last weekend the German national championships. Senior, Junior and Novice teams tried to catch the gold. Find out the summary of this competition. That was the weekend that the german teams excepted for one year. 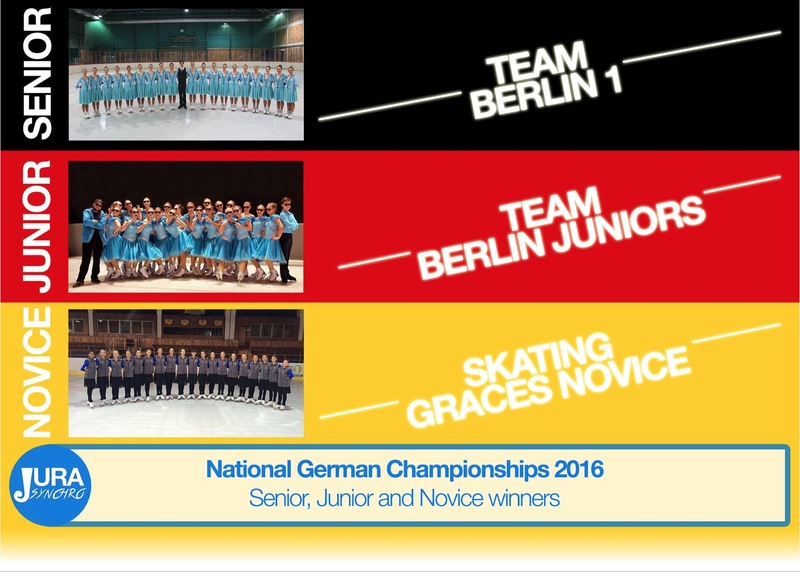 German national championships 2016 took place in Berlin. 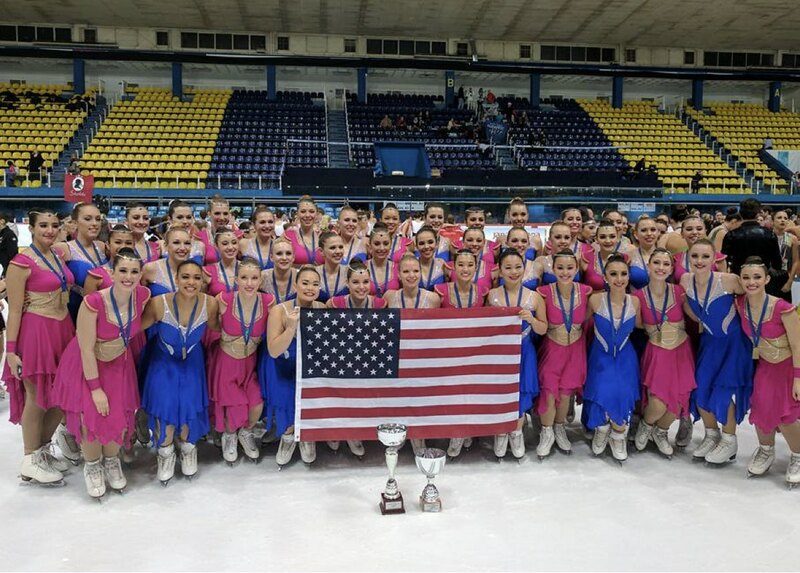 The competition was organized during four days because all ice disciplines - like pairs, ice dance, and individuals - were represented.